The prime objective of creating Motors for WordPress was to satisfy the automotive industry’s needs. Motors for WordPress does this in unique ways: Car Dealership Demo, Directory & Listings Demo, Car Repair/Mechanics Service Demo, Car Rental, Boat Dealership Demo, Car Magazine & Motorcycle Dealership Demo. Use Car Rental layout for any Rental Service business. We have included item booking custom module with payment gateways via WooCommerce. Easily manage your car inventory, set prices and sell bookings online. 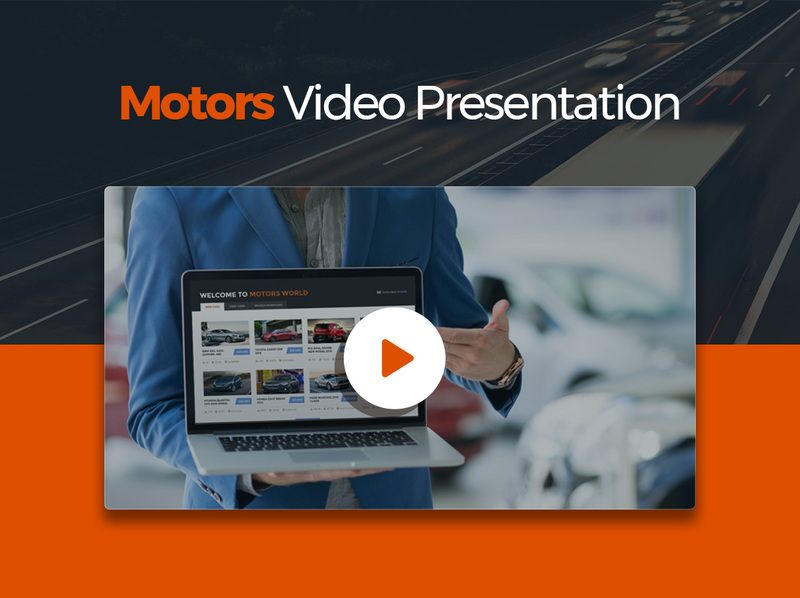 As a result, Motors has been specially designed and developed to be a cut above the rest as the most advanced and comprehensive car dealership WordPress theme on the market. It’s never been easier to build, update and manage your classified listings through a contemporary and intuitive website, and to guarantee a superior user experience for both dealers and buyers. Now, sellers and dealers can register, and potential buyers can browse their profiles and user reviews for peace of mind, before making a purchase. You can also seamlessly import an inventory database in CSV or XML format directly into your car dealer WordPress theme, saving on manual input and getting listings posted in just a few simple steps. We found these website styles rise to the top every time, so with Motors, we sought to create the most elegant designs, the fastest loading directories, coded to meet tomorrow’s standards and to exceed all of your expectations. We know you have a work to do, so we took all of the grunt work out of building a website for you. With our Drag and Drop Page builder, everything works in a familiar fashion to using a Word Processing App – just drag and drop elements where you want them and let Motors take care of the rest. It is the perfect theme for Car Dealer, Auto Dealer, Automotive, Boat Dealer WordPress, Motorcycle Dealership website, Rent a Car and any other automotive dealership business, who sell, buy, loan or lease vehicles/boats via a website. You can build your unique Classified Listing website with Motors WordPress theme. 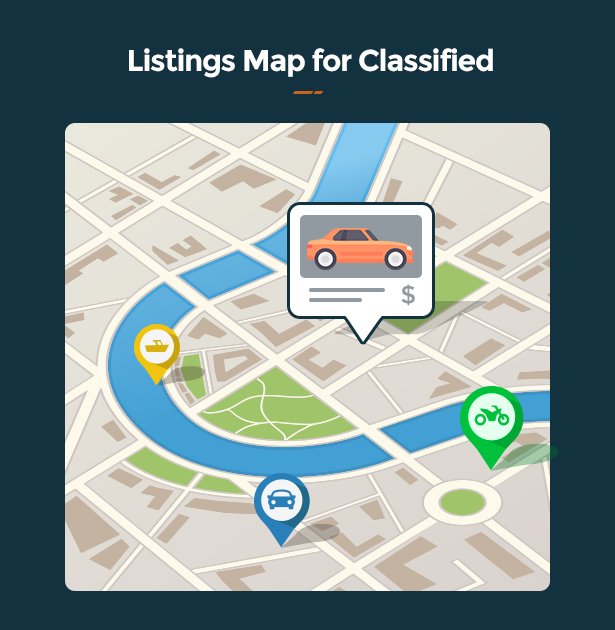 Classified Listing layout has several additional features like Seller & Dealer registration, Car for Sale submission, XML/CSV inventory import, Dealer Profile with user reviews and much more. Our enhanced Inventory Manager does all the hard work for you to make your listings irresistible to buyers, so they have no excuse not to make a purchase! Quickly and easily input the relevant information about a vehicle – an overview, photos and videos, technical features and options, location, contact information, loan calculator and PDF brochure – and Motors classified listing WordPress theme will collate and present your listing in style. Download today The Best Car Dealer WordPress theme! Building your car listing WordPress site, and making it stand out from the crowd, is effortless with the flexible, fast and smart Visual Composer drag & drop page builder, as well as real-time editing with the Theme Options panel in WordPress Customizer. Boost your user experience by adding multiple filters and vehicle comparison tools, making it as easy as possible for users to search listings and find exactly what exactly they are seeking. With Motors, you can also be confident that your automotive WordPress theme is fully responsive, for a perfect performance on all devices – users can even browse, update, buy and sell on the go. As if that isn’t enough, Motors classified listing WordPress theme has the best SEO practices built in, so it’s never been easier to get your site noticed and attract traffic through search engines. Integrated social sharing adds a whole new level of user engagement and organic exposure through social networks – as your satisfied users share their great experiences of your car dealer WordPress theme, this is a simple yet powerful way to raise your profile and drive more traffic. 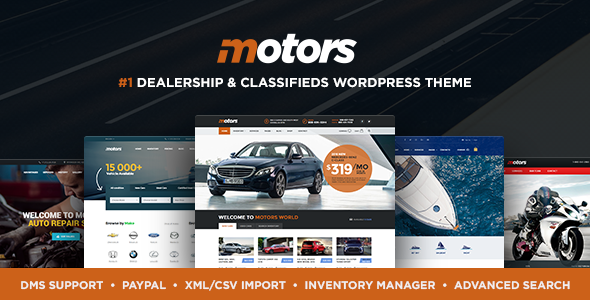 As a cutting-edge classified listing WordPress theme, Motors is expertly optimized for selling, buying or leasing your vehicles online. From cars to boats and bikes to trucks, Motors is the smart solution. It is the best choice for Car Dealership, Car Listing WordPress theme, Classified WordPress theme, Boat Dealership WordPress, Motorcycles Dealer Wordpress theme, Car Rental WordPress theme. You can also use this theme to build a website for selling Boats, Bikes, Trucks and any other motorized items. 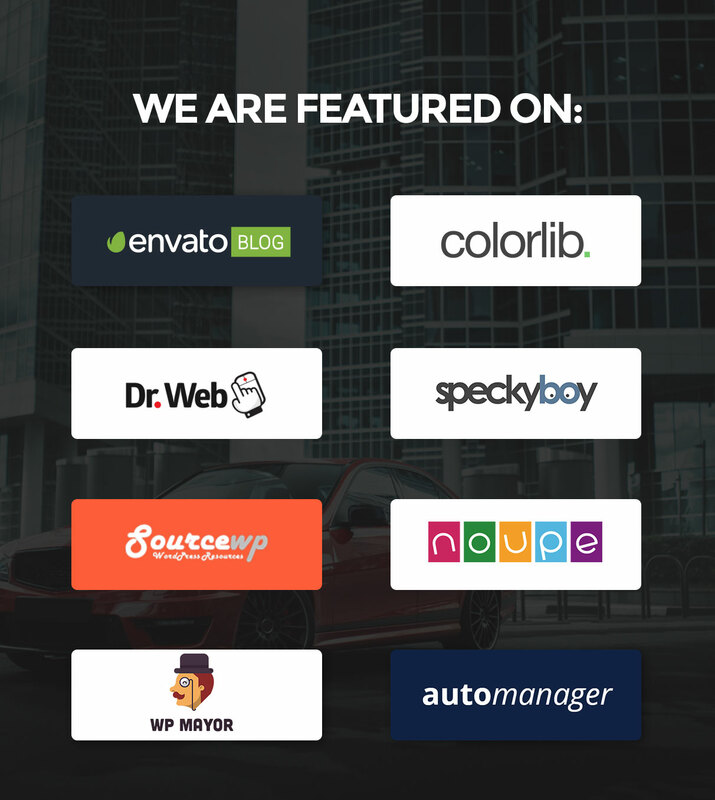 Get now The Best Car Dealership WordPress theme! Import your inventory database in CSV/XML format via Cron. 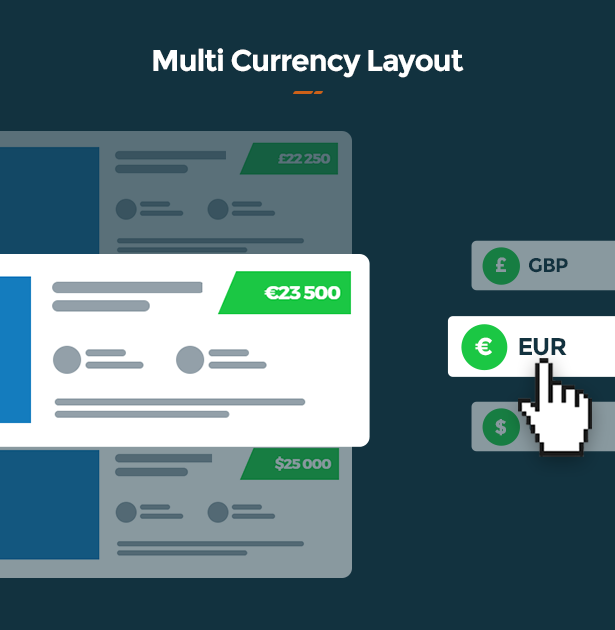 Users can add their own listings to your website and receive secure payments via PayPal. Easily add taxonomies and categories, and include as many filters as you like, for smart and painless searching! We have integrated with impressive WebManager, an inventory management and marketing platform powered by AutoManager, to host your inventory and feed your WordPress site via the WebManager XML Import, which will help you reduce manual entry and optimize user experience. Click here to try the WebManager XML Import for free! Achieve just the right look and feel for your car dealer WordPress theme using the real-time customizer – preview your changes before they go live. Create a unique website layout in no time with this fast and intuitive page builder. Add stunning sliders with dynamic animation effects, to catch the eye of your visitors and make your classified listing site stand out. Motors car dealership WordPress theme is optimized for the best SEO practices to get you noticed on the most popular search engines. Get started with a single click – import our demo site and you’re ready to go! With WPML, translating your website into any language is hassle-free! You can also use .po files for custom translations. Choose from the vast Google web fonts library, through the powerful real-time customizer panel, to find a font that suits your style. Create your own sidebar, for easy navigation, with a choice of widgets and custom shortcodes. Your Motors automotive WordPress site is built with the most stable and powerful professional grade CSS extension language, for superior performance. Let your happy users speak for you, raise your profile in social networks, and see the difference it makes to your traffic! Choose from an unlimited color spectrum in WP Customize to create a site that perfectly reflects your brand. Attach PDF files to every listing so your users can find all the information they need, beautifully presented, and have no excuse not to buy! 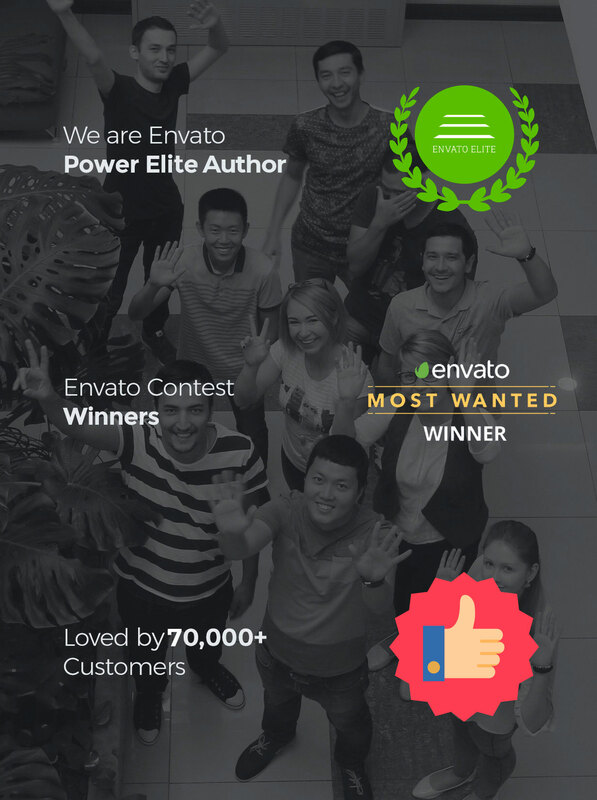 All PSD design files are included in your bundle. Enhance your classified listing WordPress site with the most professional, reliable and secure eCommerce plugin. Insert a useful Google Maps location for Contact pages, inventory listings, dealer profiles, and more. Rent a Car – Discount system. Rent a Car – Custom Prices for specific periods. Rent a Car – Per Hour Pricing. Rent a Car – Custom Date Format for the Calendar. 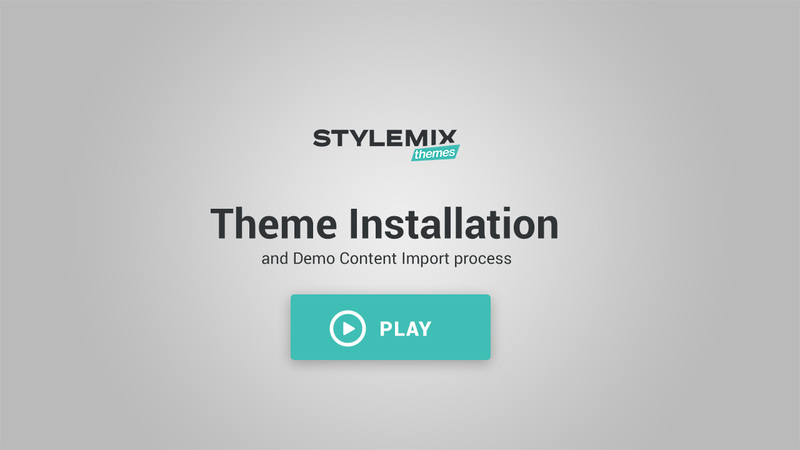 Important: Please be sure you check out the demo and ask all the questions to know about the theme features before purchase (you can use the comment board or Forum: https://stylemixthemes.com/forums/ – for all presale questions). Purchases done by mistake or for features that don’t exist cannot be refunded. Please do not hesitate to contact us on Themeforest. If you face problems with this template just send us an email. We can also customize this template for an extra charge.